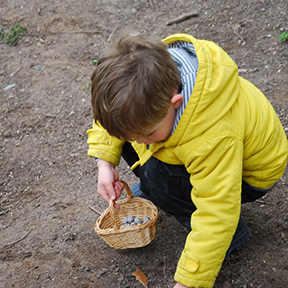 WHAT’S BETTER THAN ENGAGING WITH THE ENVIRONMENT TO ENHANCE LEARNING EXPERIENCES? 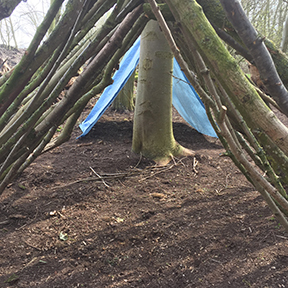 Hidden away in a forest in Chippenham is a place full of fun and laughter, somewhere that explores children's full potential, teaches them to respect their environment and helps boost their confidence and self-esteem. It's a place where nature is the teacher and children can have all the fun they want but still learn new skills and valuable life lessons. 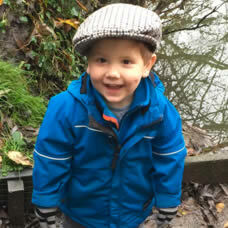 With small manageable, achievable tasks, children learn to be patient and determined.They develop more strongly as individuals with the emotional and physical tools needed to help them grow into successful, autonomous adults. 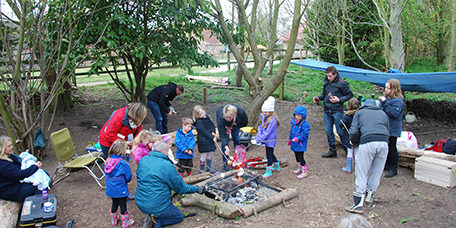 Wildawood is a dedicated Forest School facility for children within the Cambridgeshire and Suffolk area. It promotes engaging, child-led learning that is unique to every individual. 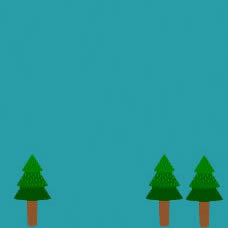 Set in a wonderful natural landscape, it's an exciting and enjoyable place to learn. It offers something that every child will benefit from; a support system for creativity and cognitive functioning that also improves social skills and physical well-being. 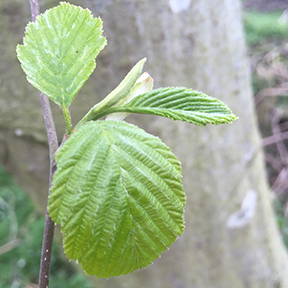 At Wildawood we use an adaptive approach to education that promotes self-awareness, enabling children to become self-regulated and self-motivated. It is a philosophy that recognises the importance of communication, empathy and an understanding of one another. 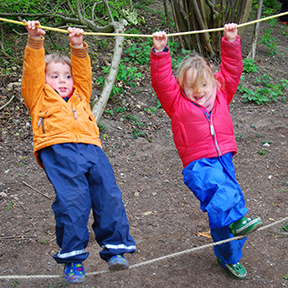 Originating in Scandinavia, the Forest School approach is an exciting and inspirational process that uses hands-on learning experiences to increase engagement and concentration in children during education. 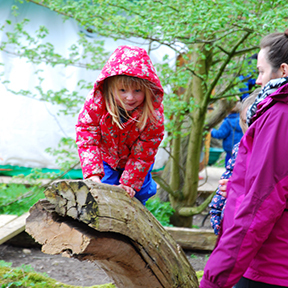 Using an outdoor woodland environment means there are no boundaries in terms of what your child can explore and what they can achieve.